Living in South Florida is one of the most incredible things. There is so much to see and do, and the sun shines for a fair amount of the day, unless it is hurricane season. The beaches, watersports and wildlife are enough to have you feeling like you are in paradise, but hurricane season can be absolutely harrowing for those living in this area. Oftentimes, heavy rains can create flooding issues for those living in ground floor condos or homes in low-lying areas. 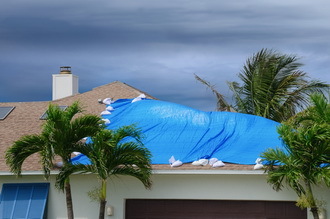 On top of the rains, there are usually winds that can and will create damage if trees fall or other debris is catapulted into the home. 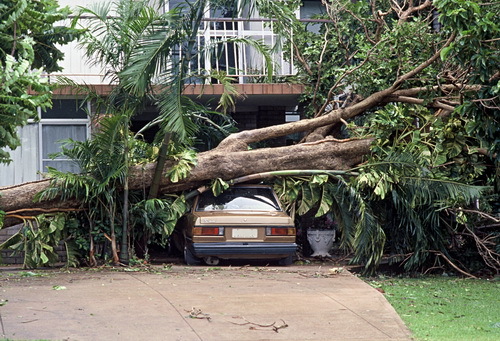 When a healthy tree falls and causes damage to your home, your insurance should cover the damage. If the tree was dead, damaged or insect infested, that would usually be considered neglect. Either way, you should use a public adjuster to evaluate your claim and guide you on proceeding or dropping it. 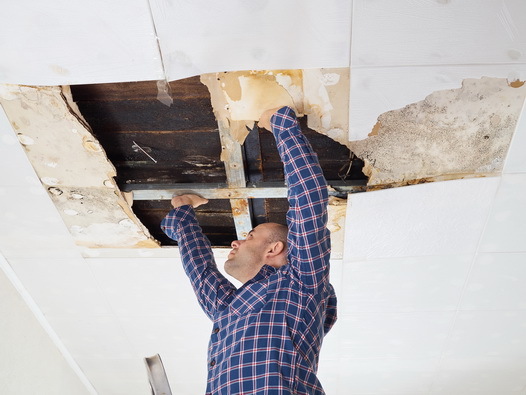 The Best Public Adjuster of Stellar Public Adjusting Services is a champion for homeowners trying to get their insurance companies to step up to the plate and pay their claim. He will get the job done. Unless you are an arborist, you have no idea about the condition of a tree. Sure, if it usually has greenery and everything become brown, it should be obvious that it is dead. The truth is that considering the summer rains in South Florida, a tree’s root system can be lifted by excess water in the soil and the tree can topple, causing damage to a home, outbuilding, or vehicle passing by the property. Most insurance companies will do all they can to make it appear to be the negligence of the homeowner. Our public adjuster expert will not allow your insurance company to victimize you and will ensure you get the highest possible settlement for your landscape damage claim. When a tree falls in the forest does it make a sound may be the ultimate philosophical question however; when a tree falls on your property and causes damage is the issue your insurance company tries to skirt. Their inhouse adjusters will use every tactic under the sun to thwart your efforts of getting your claim paid. Don’t feel bad. They do this to all policyholders. The Best Public Adjuster will protect your interest to realize the highest possible settlement. The Best Public Adjuster is a licensed, profession public adjuster assisting residential and commercial property owners with insurance claims in Palm Beach County. He will defend your rights as a policyholder and ensure that you receive the settlement that you deserve. Call 305-684-6845 to schedule an appointment with The Best Public Adjuster of Stellar Public Adjusting Services to discuss representation for your claim.